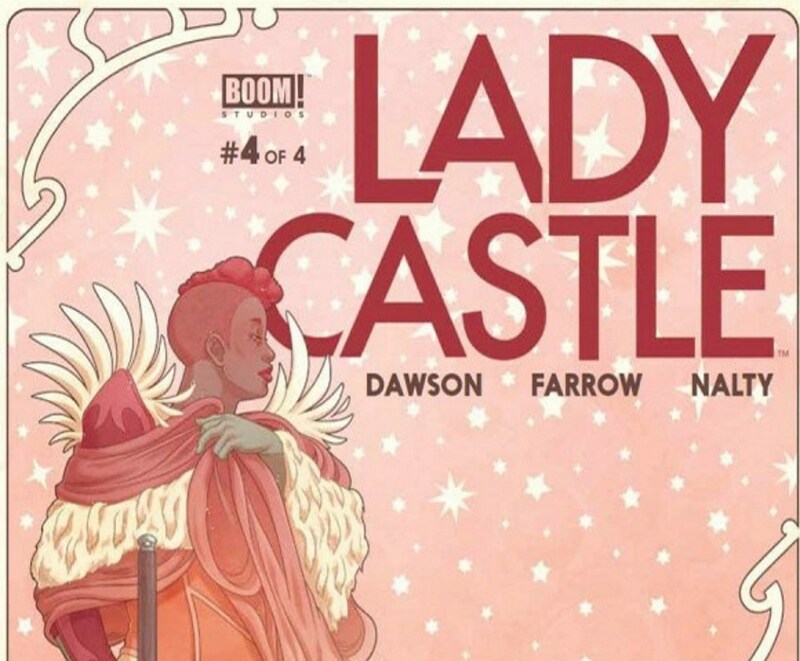 The four issue run of Ladycastle, a limited series from Boom Comics, recently came to an end. 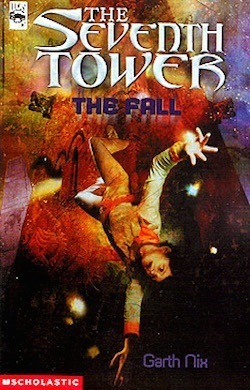 The premise of the series was intriguing: after almost all the men of a castle in a fantasy land are killed while out on crusade, the women are left to seize power and agency for themselves for the first time. 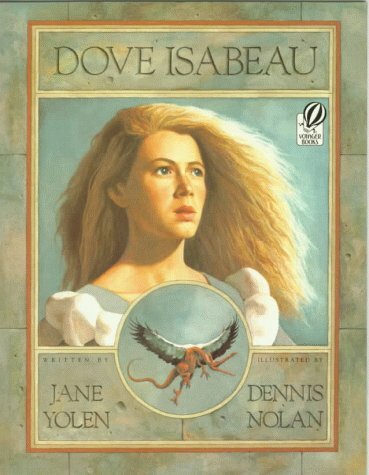 I thought the idea sounded interesting, and, as always, am enthusiastic about supporting comics stories about women by women, so I eagerly dove in. The series tackles a number of gendered issues over the course of the story, from the traditional devaluation of femininity to accusations of misandry to challenging socialized behaviors. Ultimately, though, the story bit off more issues than four issues could chew. While it tried to say and do a lot of things, the matriarchy it attempted to sell me never really swept me off my feet.